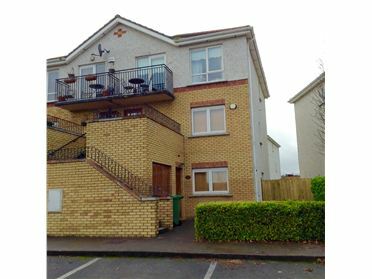 2 Bed Apartment - 750 ft² / 69.68 m² Superb, two bedroom ground floor apartment (Available from April 13) located off the Blessington Road within walking distance of the Citywest Shopping Centre, the LUAS and a wide range of amenities both social and essential. 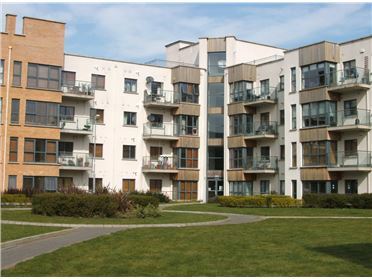 The apartment is situated within a popular and well maintained complex with underground and surface car parking. REFERENCES ARE ESSENTIAL. PETS NOT ACCEPTED. 3 Bed Terraced House - 1000 ft² / 92.9 m² Well maintained three bedroom end of terrace home. This property is located within the popular Belfry Estate walking distance from a wide variety of amenities both social and essential including the Citywest Shopping Centre, Citywest Business Park and The LUAS. The property is also walking distance from the Blessington Road which is serviced by Dublin bus. EMPLOYMENT REFERENCES AND CURRENT LANDLORD REFERENCES REQUIRED. PETS NOT PERMITTED. 2 Bed - 900 ft² / 83.61 m² Well maintained two bedroom mid terrace property located within this popular development, walking distance from local shops and a wide range of amenities both social and essential. REFERENCES REQUIRED. STRICTLY NO PETS. SOCIAL WELFARE NOT ACCEPTED. Accommodation: Entrance door to porch. Lounge. Kitchen / dining room. Two double bedrooms. Bathroom. Gas central heating. Garden to the rear. Ample parking to the front. 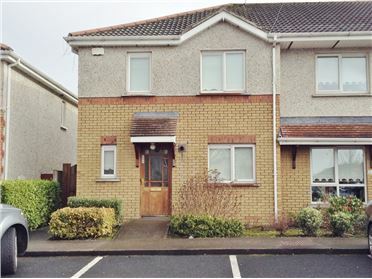 3 Bed Terraced House - 102 m² / 1098 ft² Well maintained three bedroom terraced house located within this popular development in Citywest. The property is walking distance from the Citywest shopping centre, the LUAS and a wide range of amenities both social and essential. CURRENT EMPLOYMENT & LANDLORD REFERENCES REQUIRED - STRICTLY NO PETS. 3 Bed Semi-Detached - 1050 ft² / 97.55 m² Spacious, newly decorated three bedroom semi-detached property suitable for a family located within this popular estate close to schools, local shops, public transport and a wide range of amenities both social and essential including easy access to the M50 motorway network. REFERENCES REQUIRED. STRICTLY NO PETS.